As 2018 draws to a close, it’s time to start looking at what the future holds in 2019. 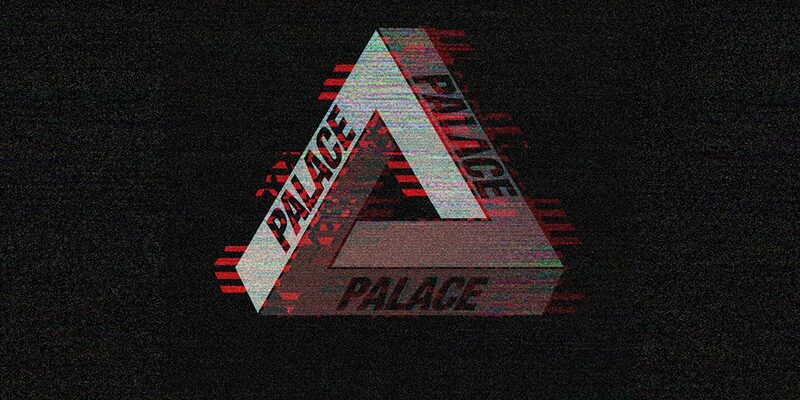 A bright spot on the horizon is Palace’s upcoming video, which was announced this morning via Instagram. It’s slated to introduce Kyle Wilson and Heitor Da Silva, and will be dropping sometime after the new year. Have a look at the IG trailer below. UPDATE: Will Levi’s Take a Deeper Dive Into Skateboarding After Going Public in 2019?